Well, as mentioned a month ago, this is it. Thank you for following along with this blog through its four years, over what my tags tell me totalled over 700 translations, both short and long. I've learnt a lot over this four years, and not just in terms of Japanese. These probably wouldn't have happened without the time I spent filling up this blog. My target was at least one decently-sized translation a week. I think I managed to do pretty well on that. It was a useful constraint that kept me committed and let me continue improving. There's still some things left hanging, but I suspect that they'd probably keep on hanging even if I had all the time in the world. I plan to take some time to hopefully recentre myself, and see how things go on from there. I'll still hopefully be around, here and there. And maybe someday I'll be back, perhaps in some different form. I don't intend to give up being an idol wota any time soon. After all, Momo herself has said that she hopes we keep on supporting idol culture. But when all's said and done, with all the recent changes in H!P, it feels like a whole different ballgame nowadays. In some ways, it's barely even the same H!P that I remember from a couple of months ago. Guess it's now my turn to wave off. Thank you again for these four years. My fourth cake day as a translator! So a couple of days after my previous birthday post, ℃-ute announced that they would be breaking up. 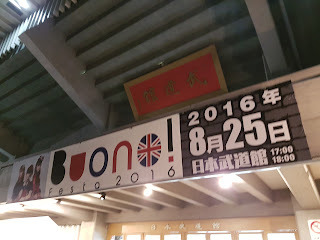 As sad as the announcement was, I wasn't going to let anything bring me down for my trip to see Buono! at the Holy Land of Rock, the Nippon Budokan. It was only later on Country Girls' second anniversary that the bomb dropped - Momochi announced her graduation and retirement. 30th June 2017 had been marked as the end of days. A lot has happened in between - illnesses, sudden graduations, a reshuffle of Country Girls - but honestly, over this past year, Momochi's graduation was and still is the biggest thing to me. Coupled with increasing pressure from my work life, I came to the decision that it was high time for me to close the curtain on this blog. 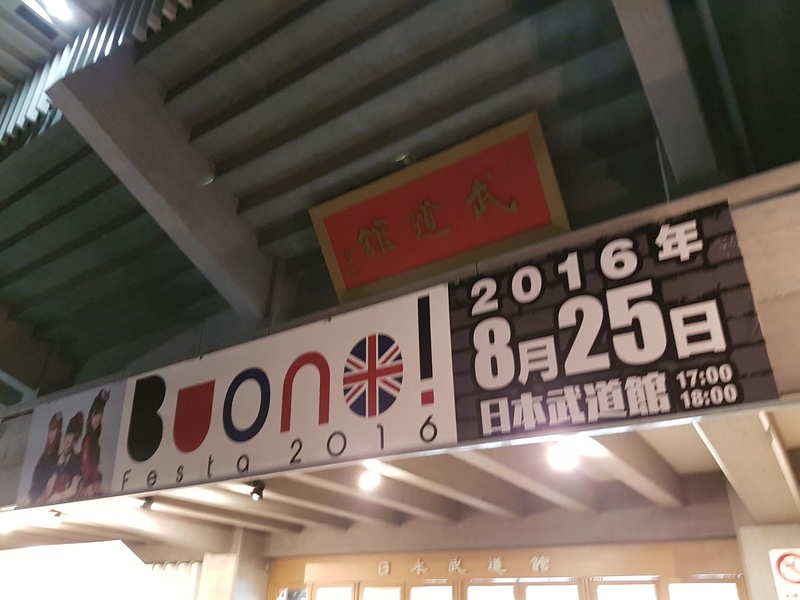 In the meantime, I made some more excursions to Japan to catch a ℃-ute concert, Buono! 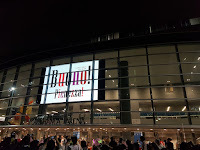 's Yokohama Arena show, and of course, Momochi's graduation concert. To cap off the year, Pink Cres. dropped by my neck of the woods a couple of weeks ago. Took the opportunity to have a look, and even got a photo with the girls. Miyamoto Karin loves 80s idol songs and ballads!! 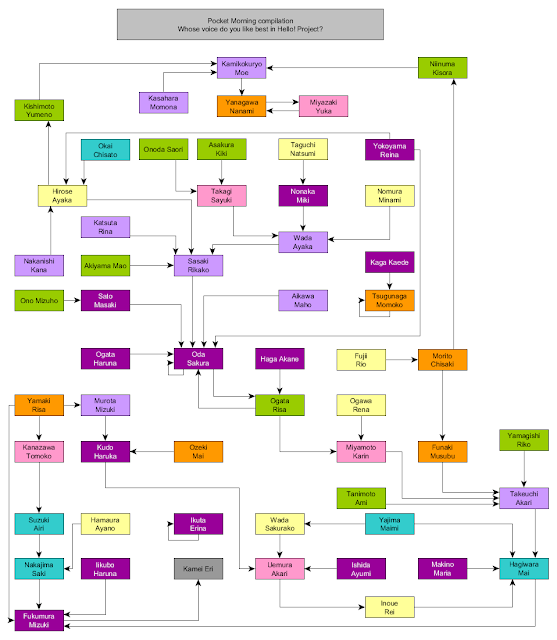 Had to put in quite a bit of research into translating this, but as tough as it was, it was fun. Karin-chan talking about her obsession over 80s idols was a treat, and I'm glad this seems to have piqued people's interest in Karin-chan as well. ♪ Ruru was very shy when she was small, so her mother sent her and her sister to a performance school. Ruru had always liked singing, but she couldn't sing in front of people, she'd only sing at home. ♪ Sayashi-san was what got her into Morning Musume。Ruru went to every Musume concert that happened in Hiroshima after Sayashi joined. ♪ Once she joined the Kenshuusei, Ruru was surprised at how much emphasis was put on capturing the rhythm. At the school she had previously attended in Hiroshima, the focus was more on singing with personality. 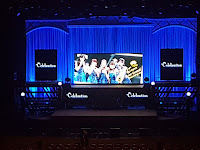 ♪ With many of the girls from her generation getting into groups before her, she had thought about quitting. She'd actually gone out and said that she wanted to quit three times. But when asked in return if she'd quit if that were the case, she'd reply 'It's not like I particularly want to quit!' and keep at it. She's competitive, and is the type who doesn't want to quit until she gets some sort of result. ♪ Haga Akane-chan's debut was the most surprising to her. She was more mentally prepared for the debuts after that. ♪ When her group had yet to be made known, the Musume would have been her first choice. But she was happy to have gotten into Juice=Juice. 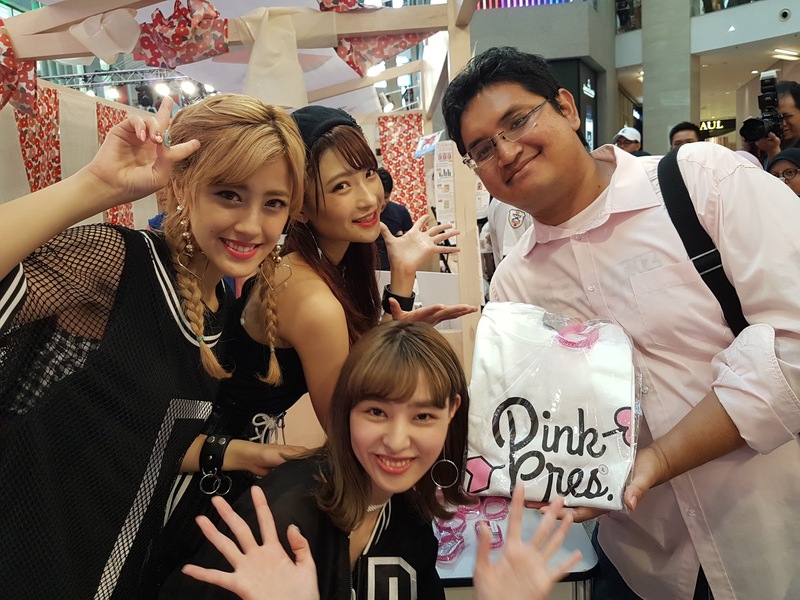 Juice=Juice hadn't crossed her mind as a possibility because the group had never taken in new members before. ♪ On Yanagawa - Ruru: That machine gun chatter is crazy. Ruru: I want to be doing work where I always bring smiles to people's faces, so I hope to become someone who can provide smiles and energy through my singing and dancing! What's the origin of your name? My older sister is Riri, so I became Ruru. Yamaki: Mai-chan, Yanamin, you've become senior high students. How are you finding it? Ozeki: As senior high students, we have new teachers as well. So at our first lessons with the new teachers, we have to introduce ourselves. Since I'm cute, I've get told that I'm cute dozens of times a day. Ozeki: So I modestly tell the speaker that they're cute too. But humility just doesn't fit with me! I can't lie, can I? We started off with science classes, and we had to introduce ourselves with something that made us happy recently. So I was like 'I'm Ozeki Mai, and my cuteness makes me happy every day!'. The mood of the class was like, 'What's up with this kid?' But what I've learnt from Country Girls is that persistence through difficulty makes one stronger. Regardless of how down class' reaction made me feel! Ozeki: Next class was English. When I had to mention what I like, I went 'Hello, my name is Mai Ozeki, I like looking my face.' While the mood at the previous class was underwhelming, it was somehow well received at this class! Ozeki: Our teacher was a native speaker, and even they were excited, going 'Oh, wonderful, beautiful'. My friends and teacher understood that that's the kind of person I am. And that's how I started my life as a senior high student. Momo: I discussed the setlist with Yamaki Risa-chan. I wasn't sure if I should put in my favourite non-Hello! songs. And then she was like 'Momochi-senpai, what are you saying! The fans have come to watch their oshi have fun, as she enjoys singing the songs she likes!' I'm sure that she must have said that with Misshige-san in mind! Yamaki: If I may say so myself, I think that we've grown compared to how we were in the past. And I've got a proper basis for making that statement. Do you remember the opening day of our second tour? 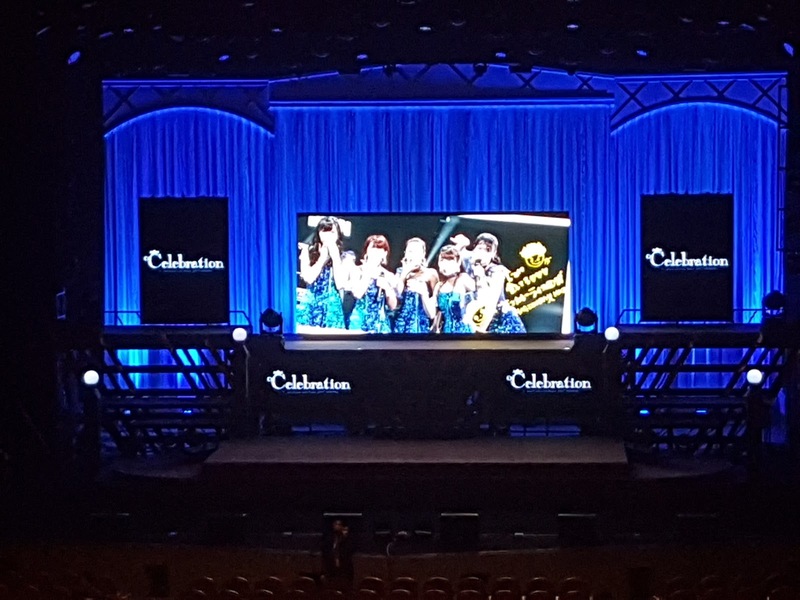 Morito: At the opening day of our second live tour, the first song was Kakumeichikku Kiss. We couldn't even get to our positions in time while the introductory song was playing. We completely missed the timing. 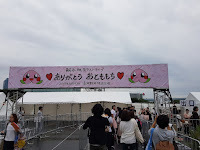 We had to dash to get to our positions in Kakumeichikku Kiss. In a sense, it was legendary. 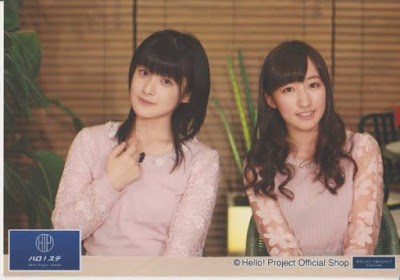 It was just a week before when Momochi-senpai had to go on a break because of vocal cord polyps. Out of the blue, the four of us had to practise for the opening day, and we were nervous wrecks. Momo: So it's because of my scheduling? Yamaki: Momochi-senpai, without you, we were like mere children, completely clueless! Momo: I was in the ward, worrying about you guys. Then I got a call. 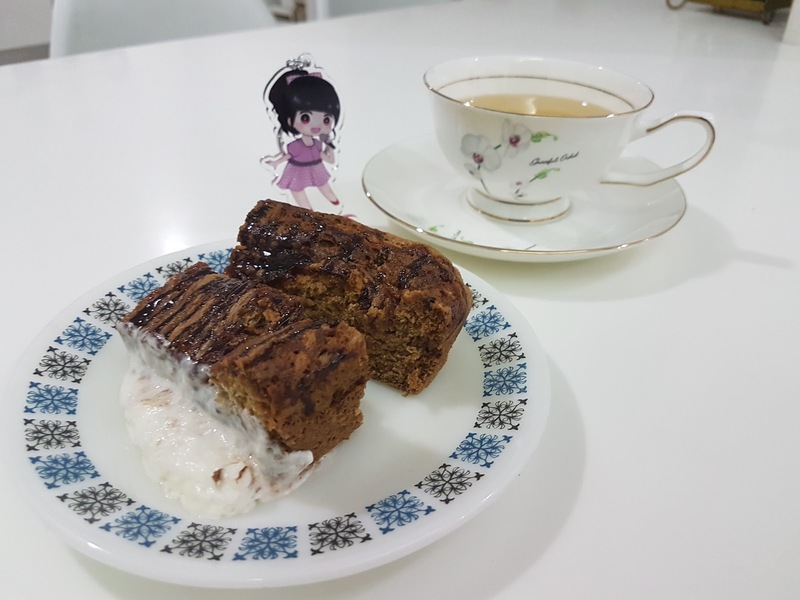 I was told, 'Momochi-senpai, it went perfectly!' That gave me some relief. Later that night, I got a video from the show. It only took 30 seconds of watching for me to see the first mistake. Yamaki: On Hello! Sute, Hello! 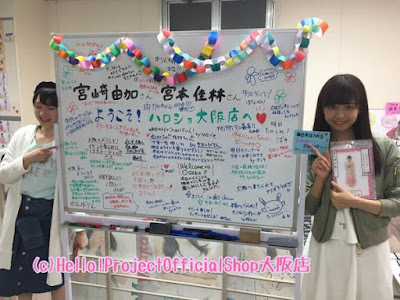 Project's YouTube programme, I hosted the show for my first time with Momochi-senpai. I was fully dressed up, putting in everything I had in my own way. To bring up my luck, I wore pink. And obviously, Momochi-senpai was also completely decked out in pink. As we were hosting, we were happily commenting about how we were both in pink. By the time I rewatched that Hello! Sute a couple of years later, I'd realised that I should make sure that my clothing doesn't overlap with the senpai. Momo: I'm fine if that happens. But if it was some senpai who wasn't me, there might have been trouble. I won't name any names though. ――You eat it in the morning!? Just like the Tokyo Hello! Store in Akihabara, the Osaka Hello! Store runs its own series of the 1001 Nights talk events. 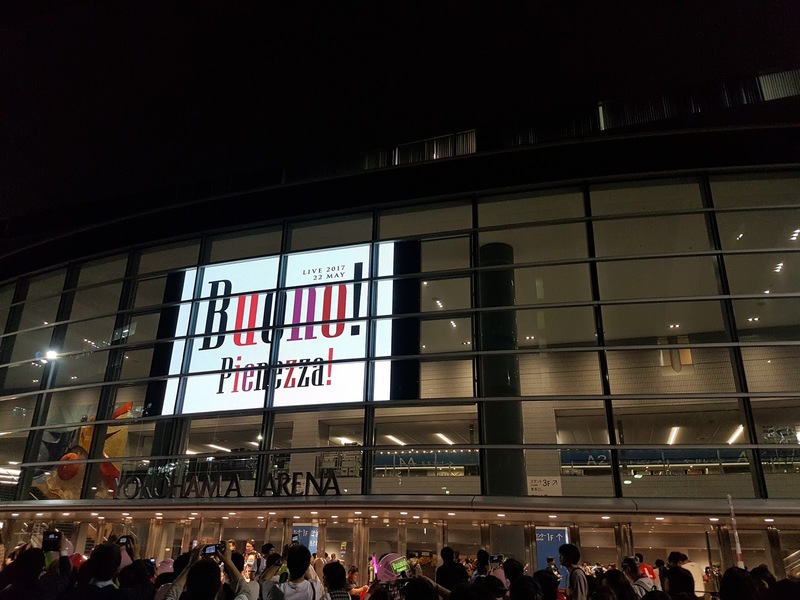 This event was held 22nd April 2016, with the generic hashtag #ハロショ大阪 (#Hello!ShopOsaka). Usual disclaimer that these are from fan reports and are more snippets from the events rather than a comprehensive overview. What's comes to mind when you hear Osaka? Yuka: Old ladies from Osaka. It's not that Yuka-chan has some sort of stereotypical image of them, but her grandfather's sister who actually lives in Osaka has a very loud voice. Her family enjoys travelling, so they've been to Universal Studios Japan multiple times. 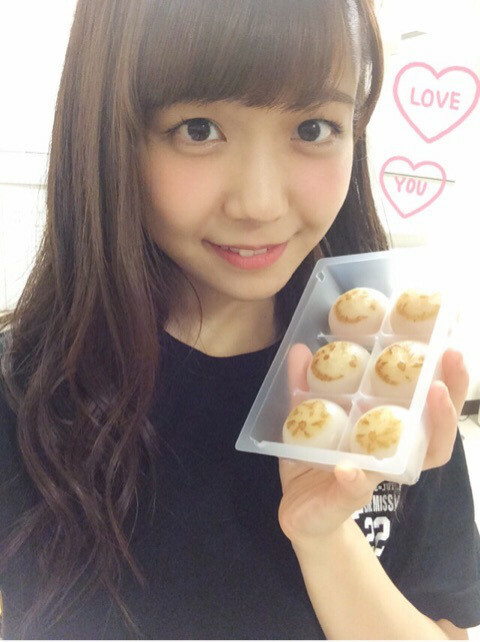 On that day, Nishiguchi-san had given the both of them takoyaki as a gift. 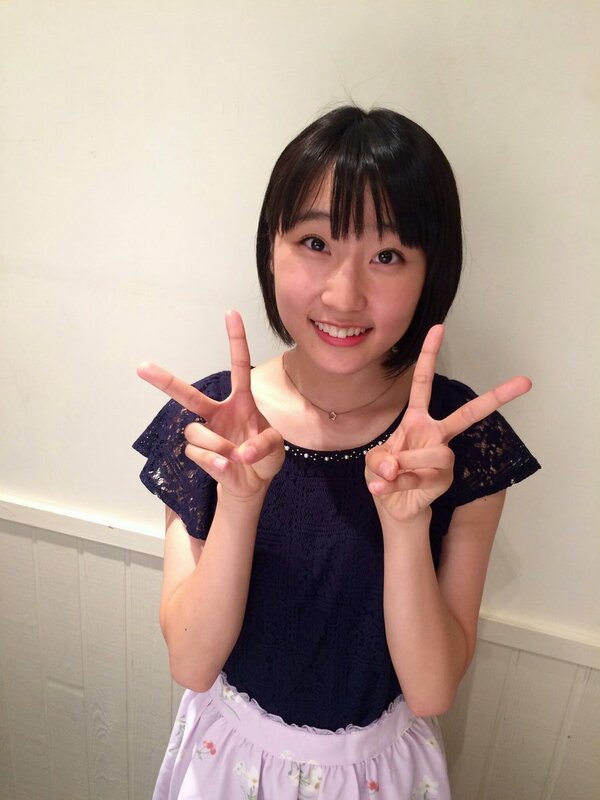 Karin-chan has been watching Downtown-san's DVD from when she was small, thanks to her mother's influence. Karin-chan lets loose some of Downtown's joke material, which has Yuka-chan stunned. Yuka: It's true! It's true! My dad saw it as well! Karin: It's where I had my first Hello! Project concert. Karin-chan was announced as a new member in November 2008, but didn't get called for the New Year's Hello! Con. Instead, she went along with the tour at the next summer Hello! Con as part of Shin MiniMoni。To Karin-chan, it felt like she was on a trip. What do you like about Osaka? Yuka: The dialect resembles Kanazawa dialect. Yuka speaks in dialect when speaking with Uemura Akari-chan. Karin: I like how everyone's funny. Karin: Why do people from Osaka use takoyaki as a bento side-dish! It's carbs on carbs! Yuka: Couldn't you just not think about that? This was well received by the wota in attendance. PokeMo Question: Whose voice do you like best in Hello! Project? 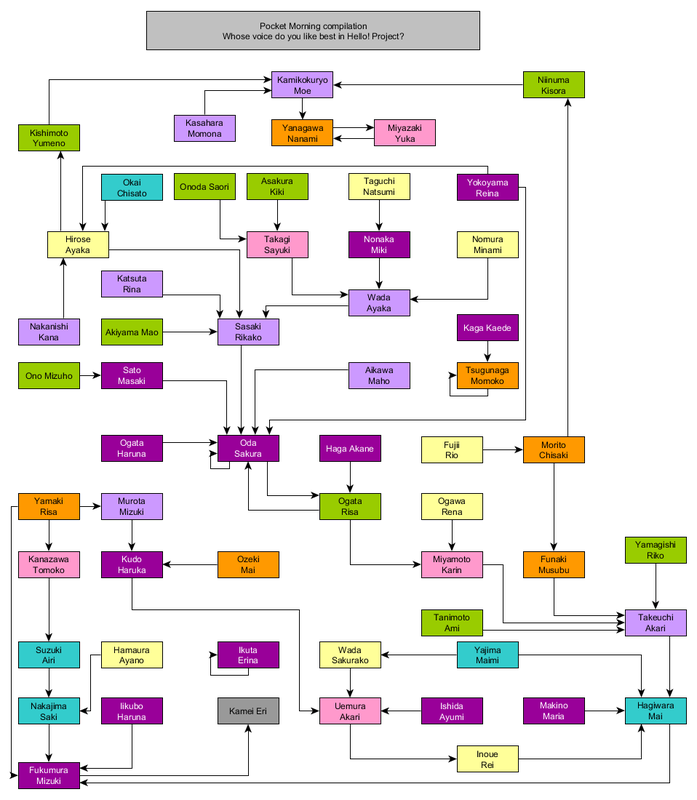 Posted this relationship graph on Twitter before, but would just like to keep it here for records.